The Oral-B Advanced Clean refill features a round brush head inspired by professional dental tools for an amazing tooth-by-tooth clean for superior plaque removal. It works with unique Oral-B technology that oscillates, rotates and pulsates, allowing the bristles to surround each tooth. 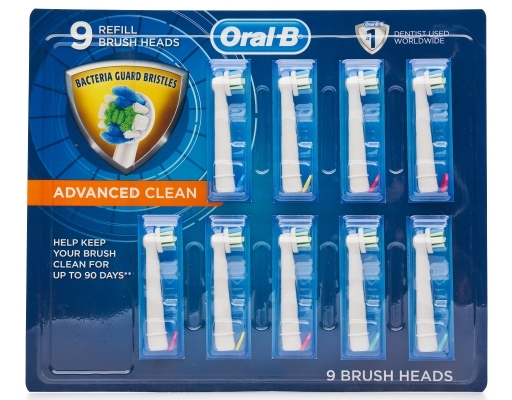 Additionally, the Bacteria Guard Bristles help keep your brush clean for up to 90 days. 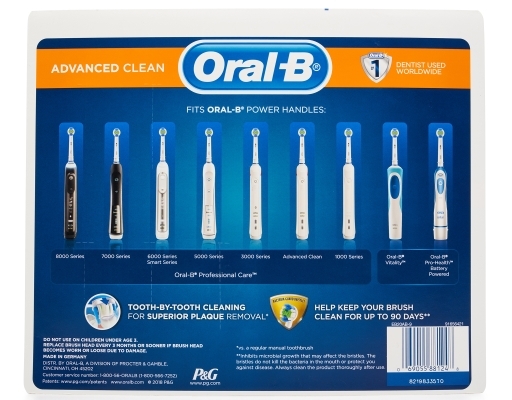 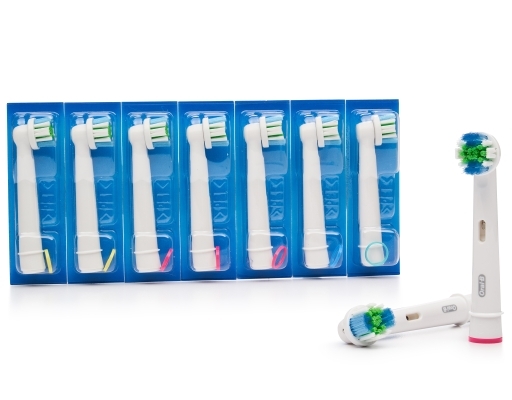 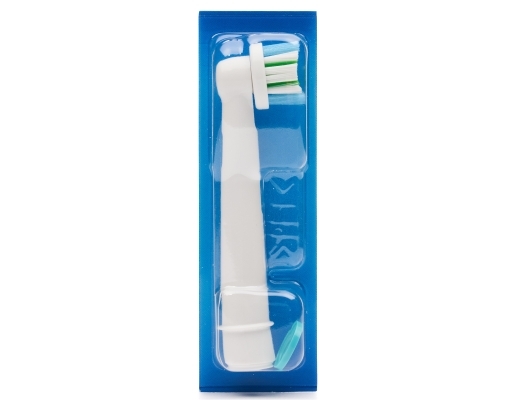 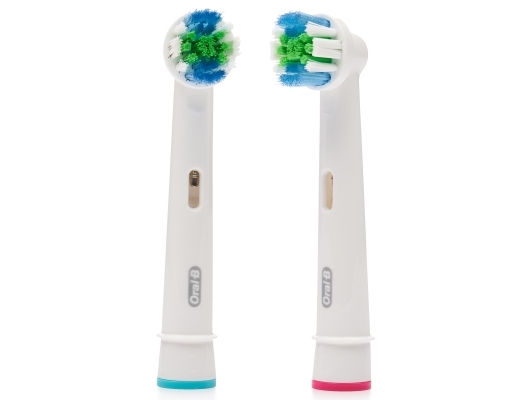 It is compatible with the entire lineup of Oral-B Power Handles, excluding Sonic toothbrushes.